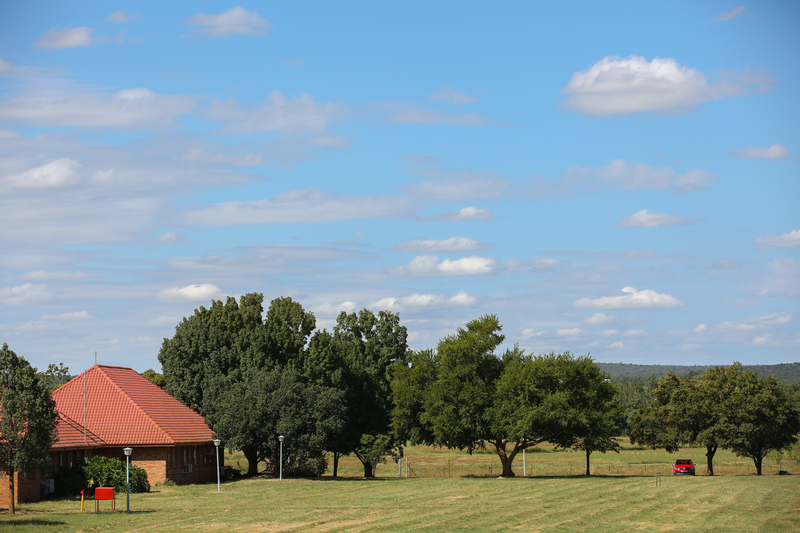 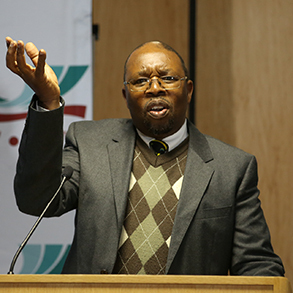 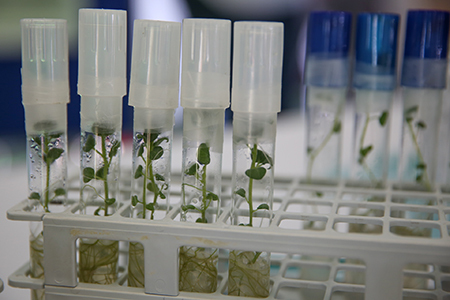 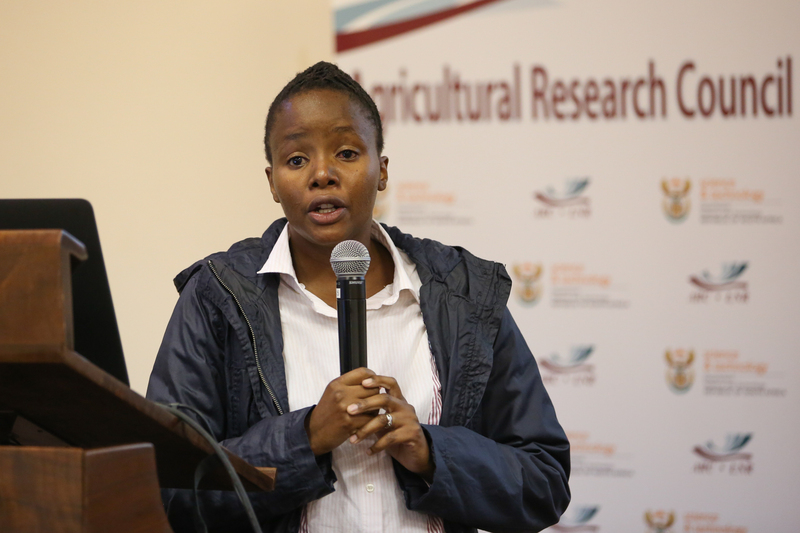 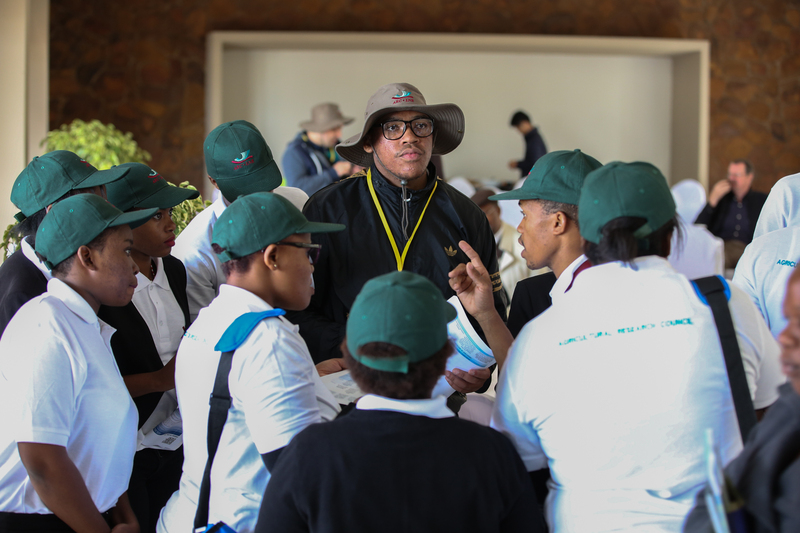 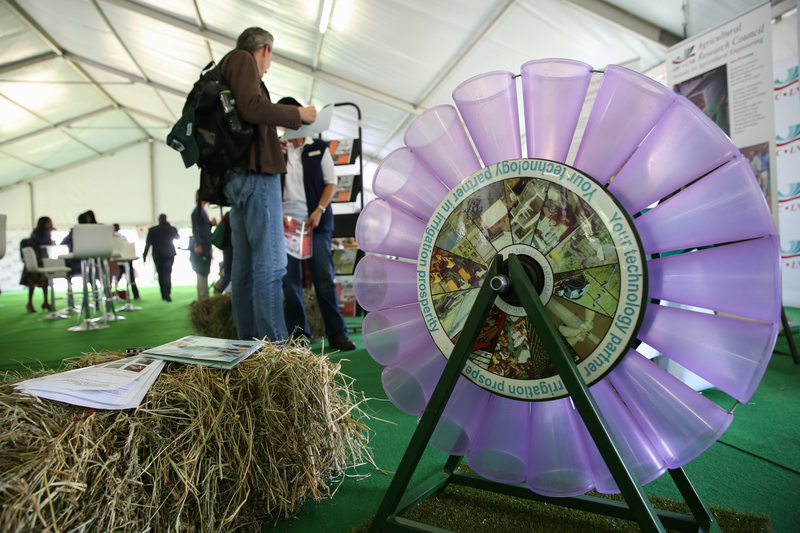 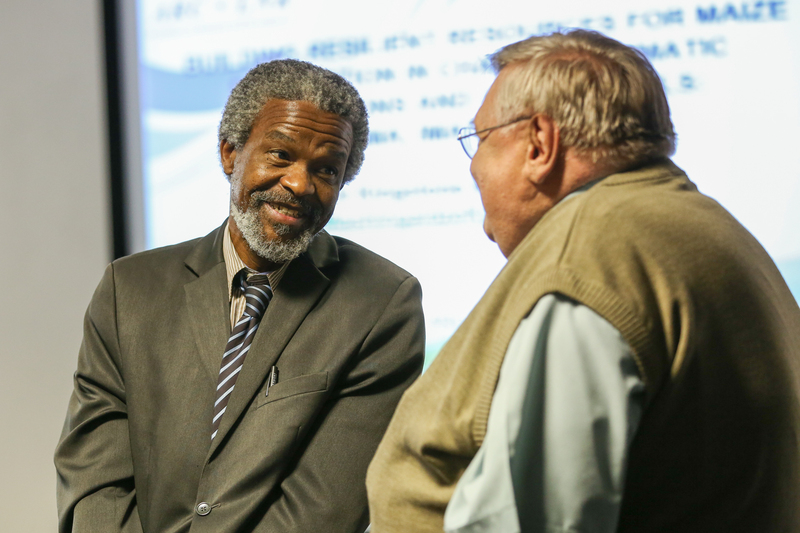 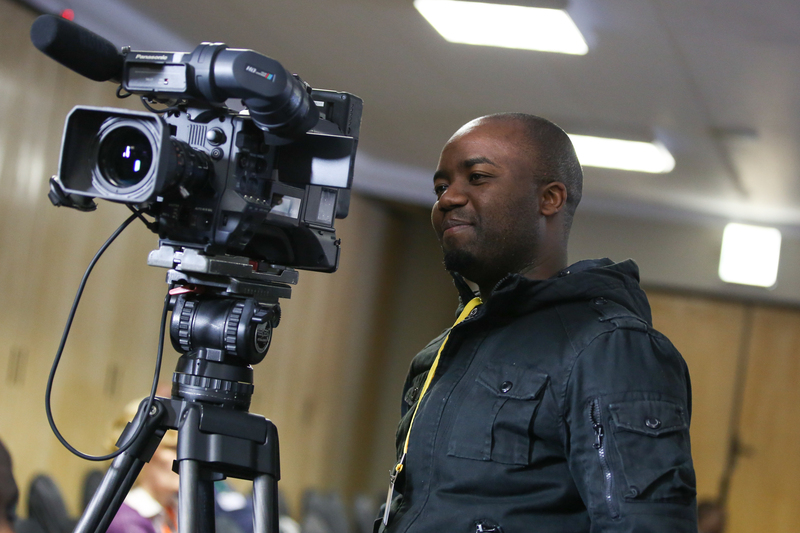 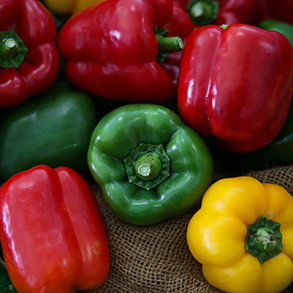 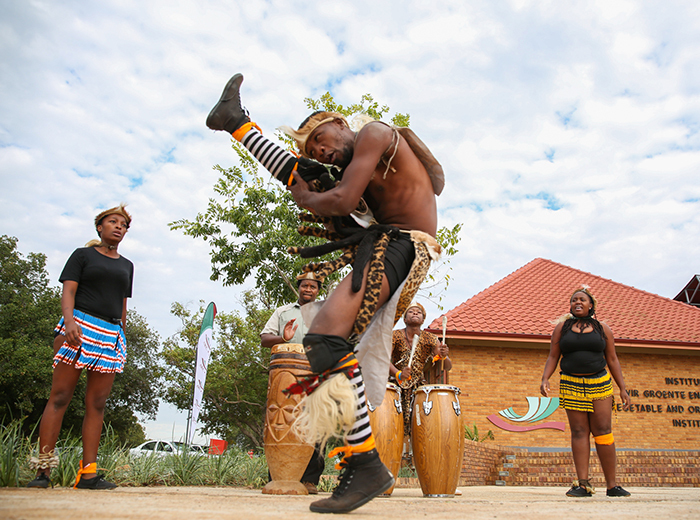 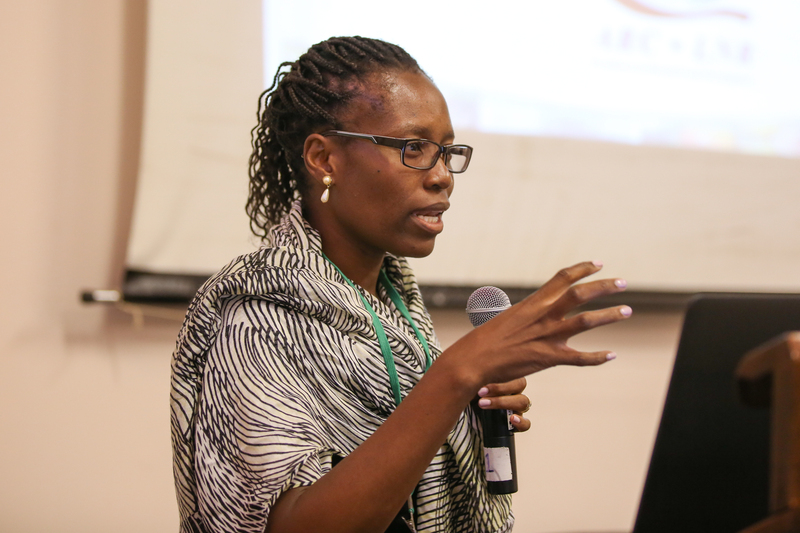 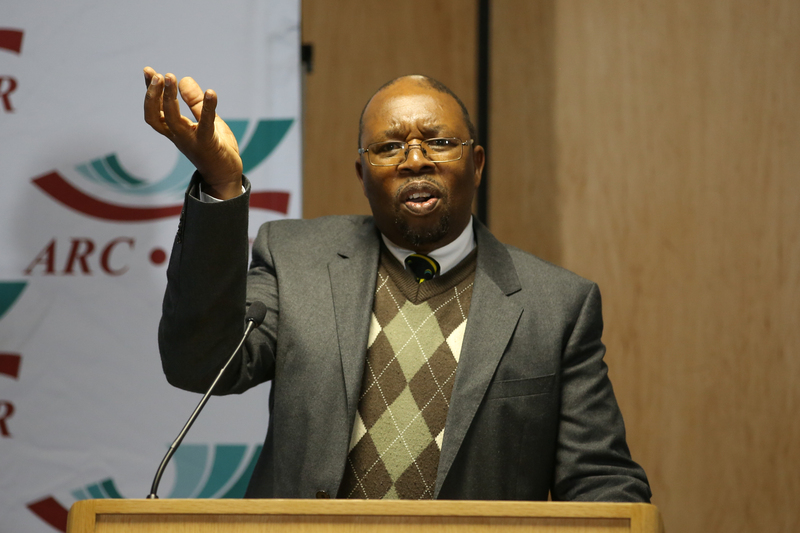 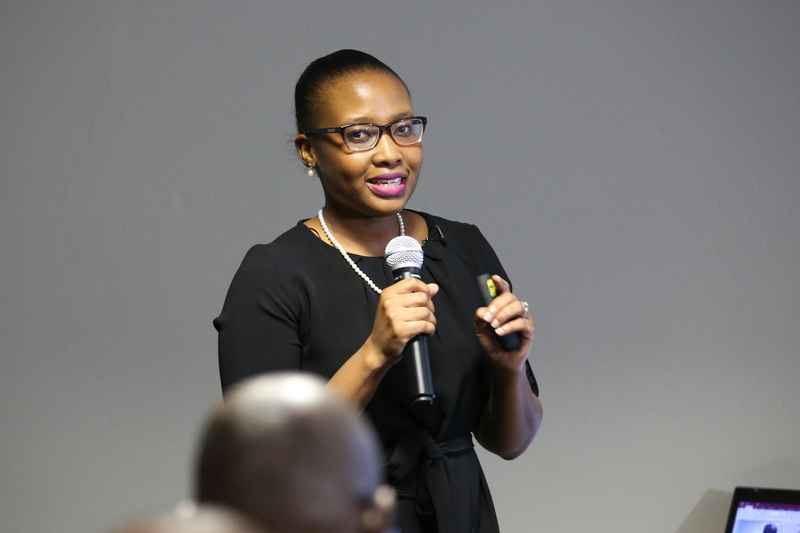 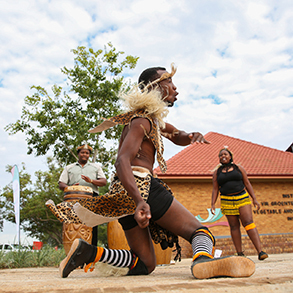 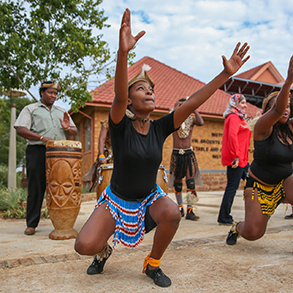 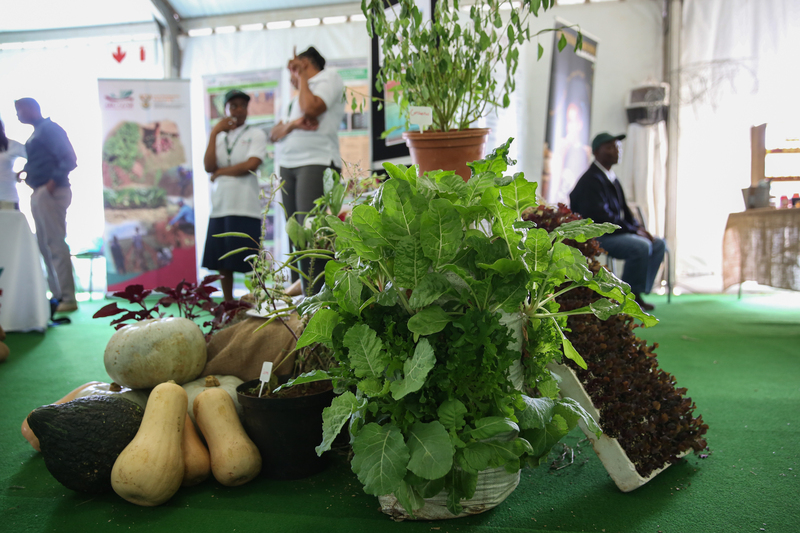 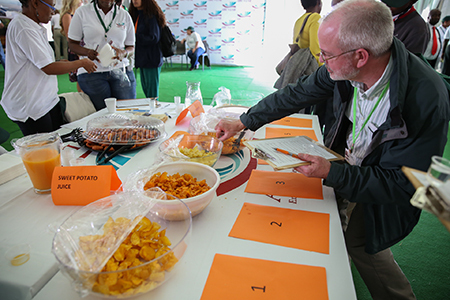 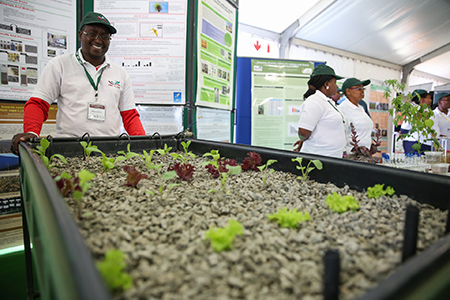 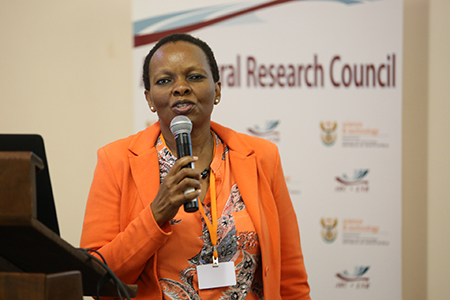 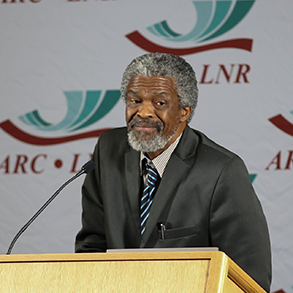 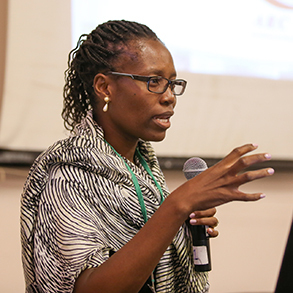 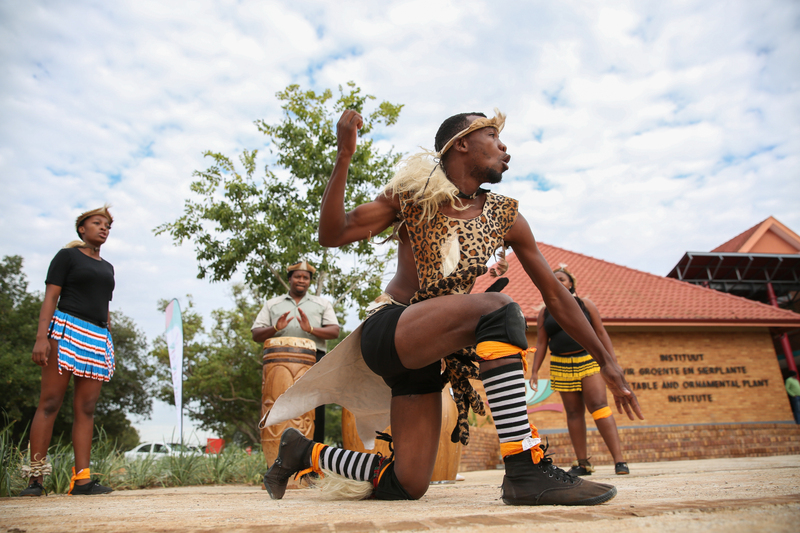 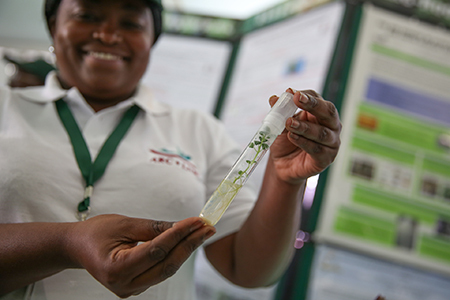 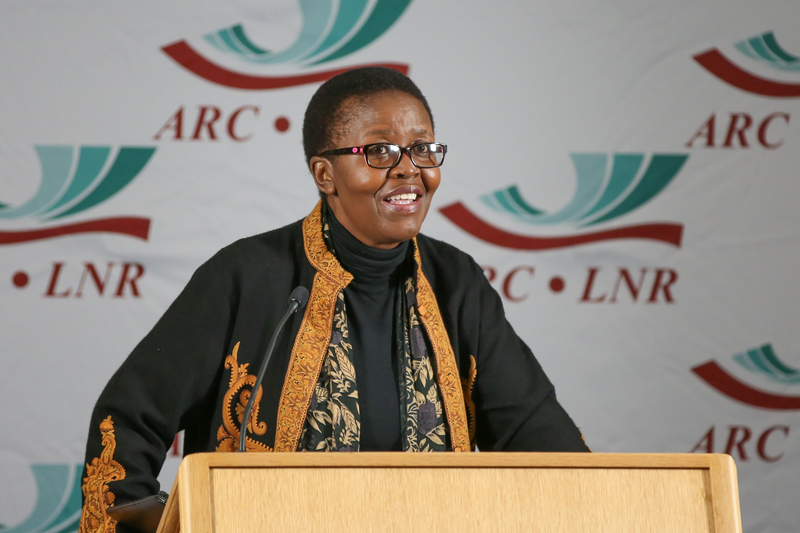 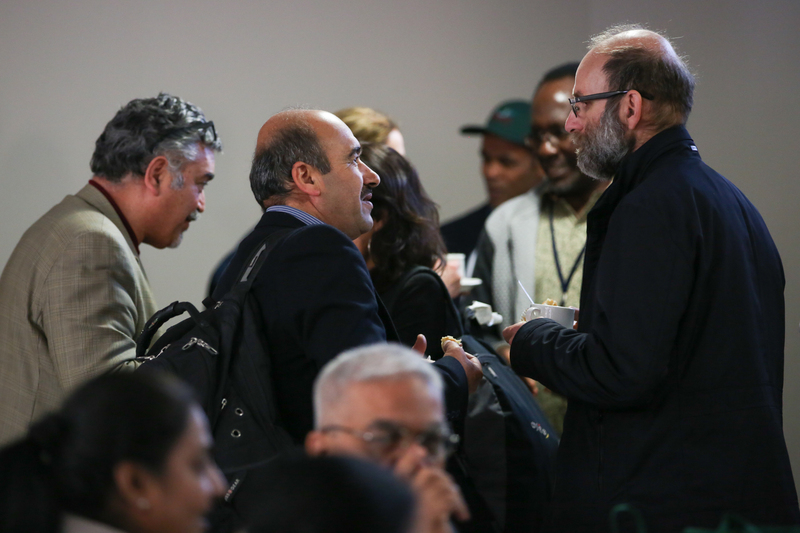 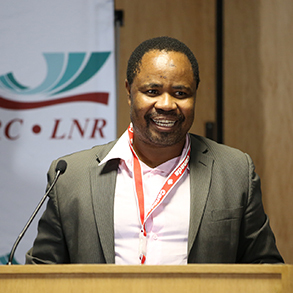 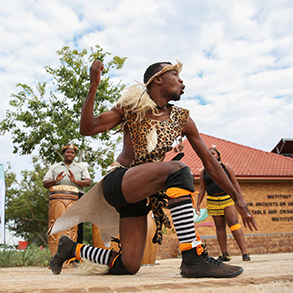 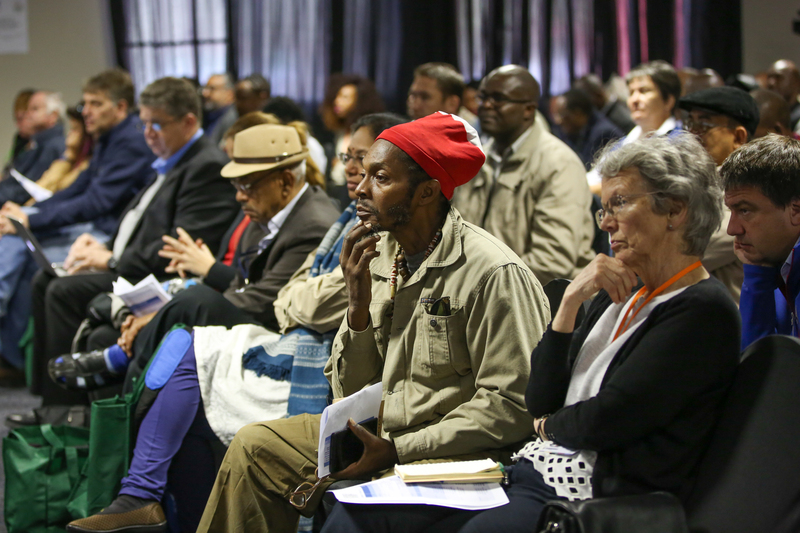 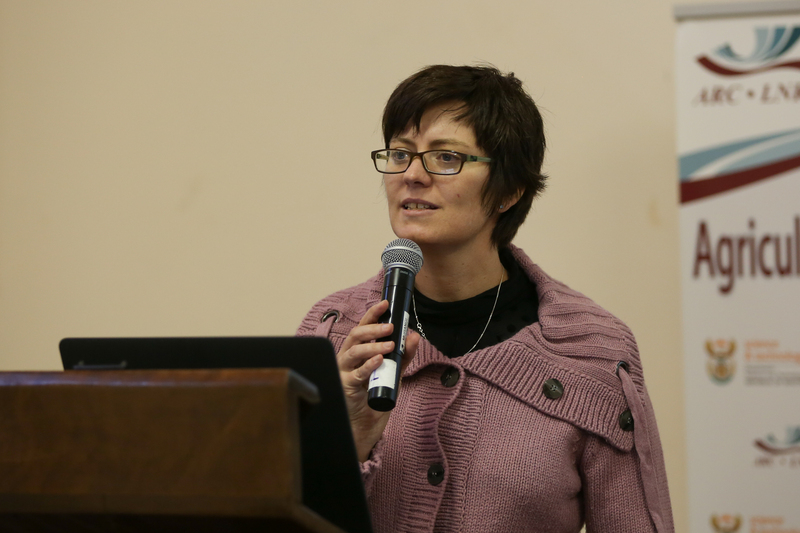 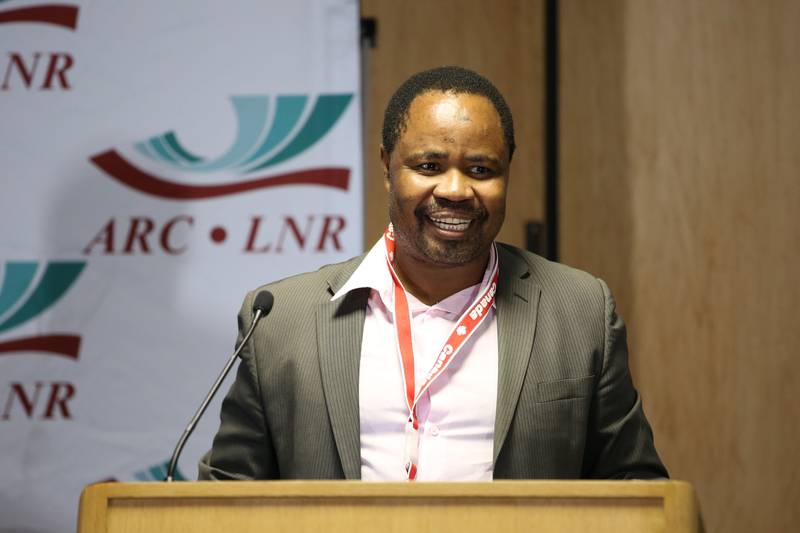 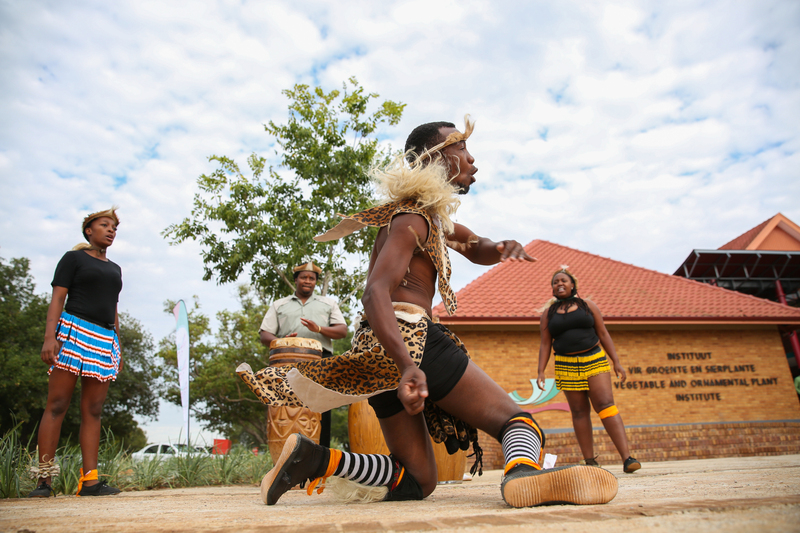 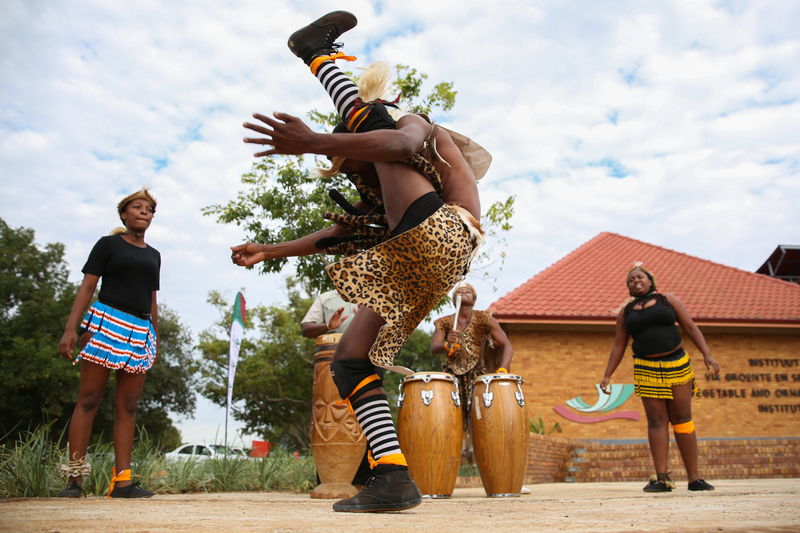 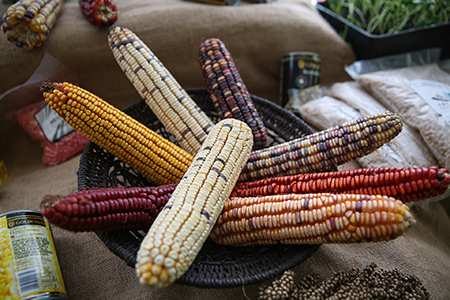 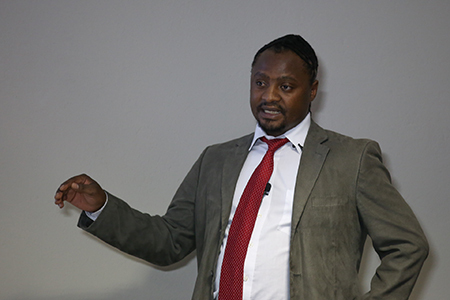 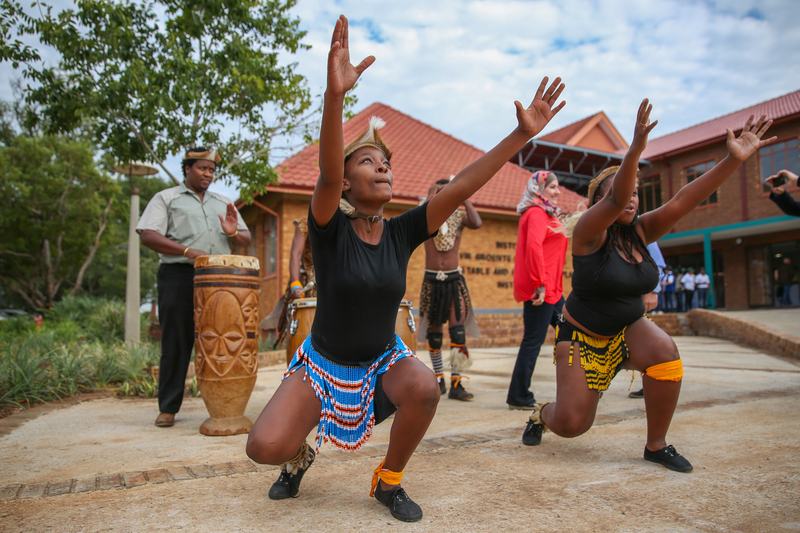 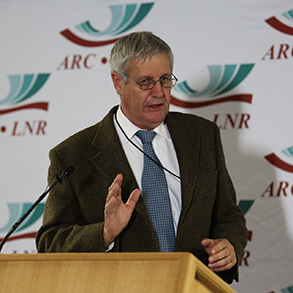 On Thursday, GCARD3 participants relocated to the Agricultural Research Council South Africa (ARC) Roodeplaat Campus, for a special programme commemorating the ARC’s 25th anniversary. 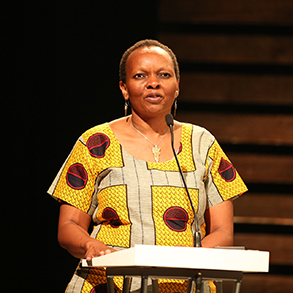 Opening the event, Lindiwe Sibanda, Chief Executive, Food, Agriculture and Natural Resources Policy Analysis Network (FANRPAN) and Chair, ARC Day, thanked the GCARD3 hosts for the opportunity to learn more about the ARC’s journey, noting “their success is our success.” Sibusiso Vil-Nkomo, Chair, ARC Council, welcomed delegates, noting the importance of the agricultural sector in Africa’s development. 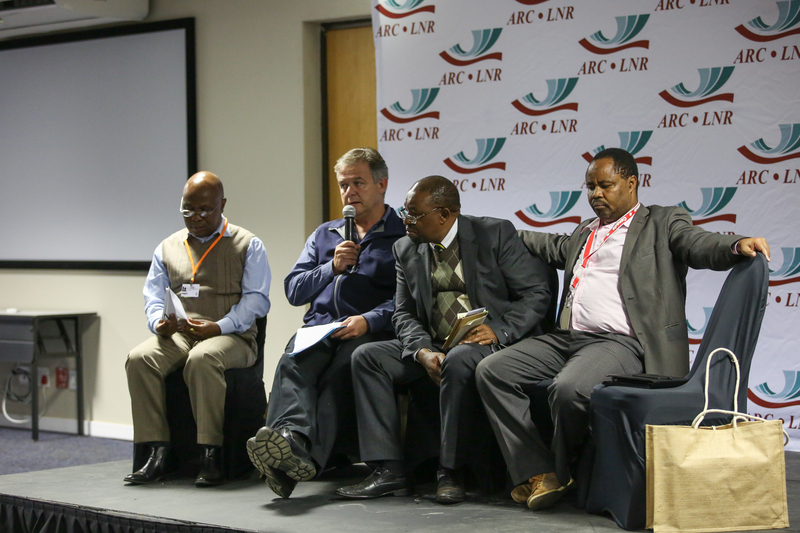 Moshe Swartz, Acting Deputy Director-General, Department of Land Redistribution and Development, South Africa, emphasized that the country’s agrarian transformation strategy is firmly embedded in the constitution, and seeks to build vibrant and sustainable rural communities “who are the masters of their own destiny.” He described several joint initiatives with the ARC, including a project to recover hundreds of lost indigenous vegetables and medicinal plants, and the Agricultural Para-Professional Development Programme, which aims to contribute to “perpetual knowledge creation” for rural development. 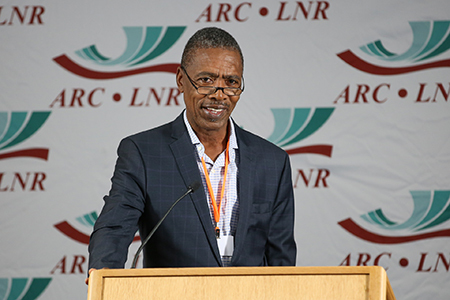 In a set of presentations focusing on the evolution of the ARC, current and former programme staff highlighted some key successes and lessons learned since the establishment of the institute in 1992. 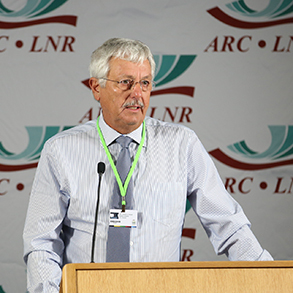 Michiel Scholtz described support schemes for emerging farmers and noted a significant rise of the ARC-Animal Production Institute's scientific publications in recent years. 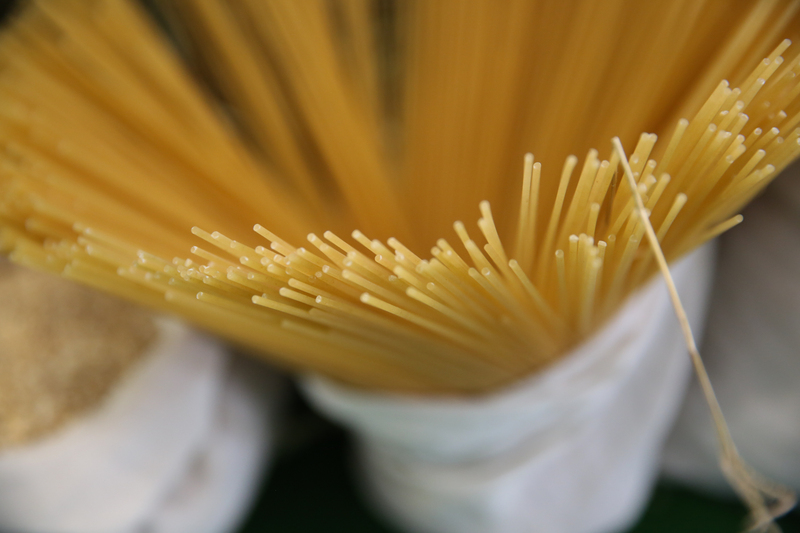 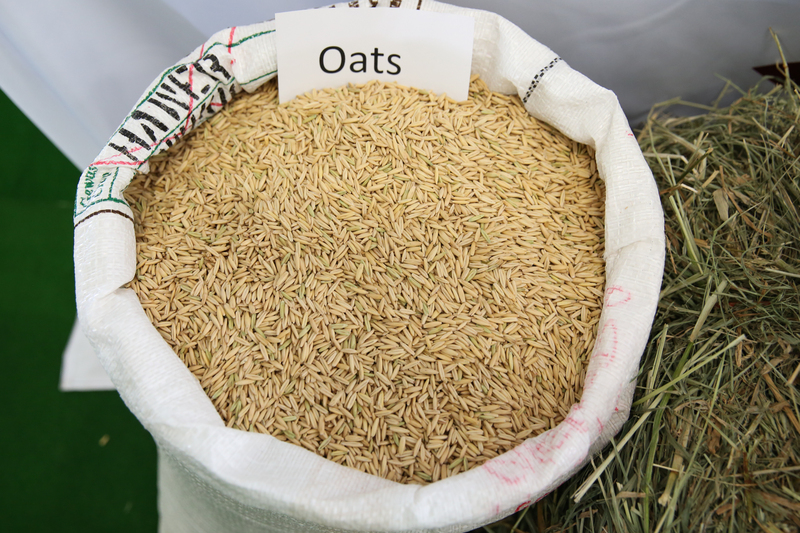 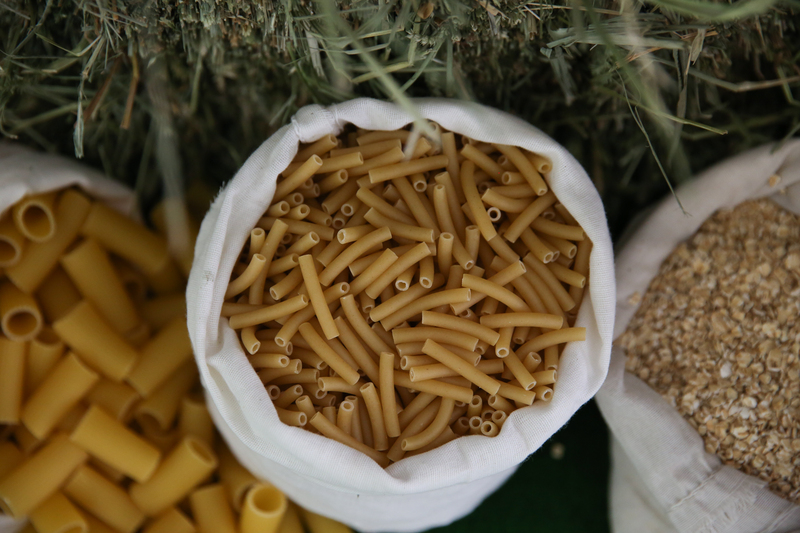 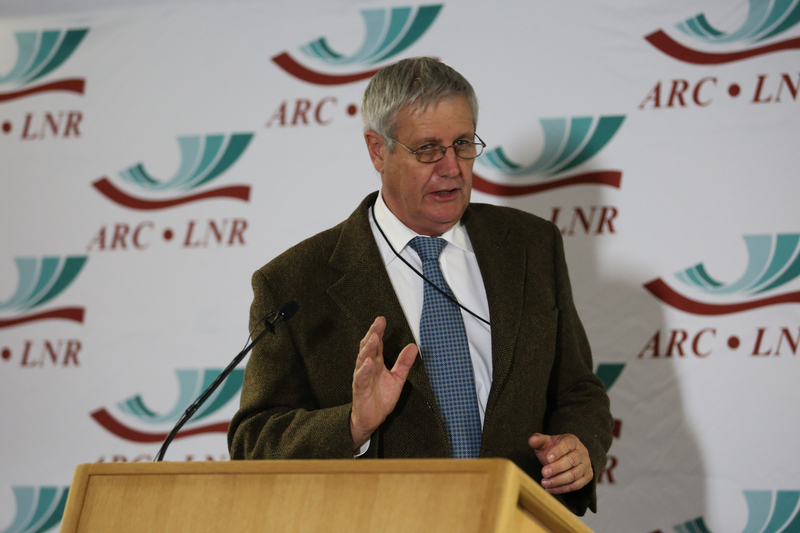 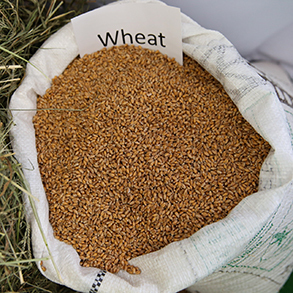 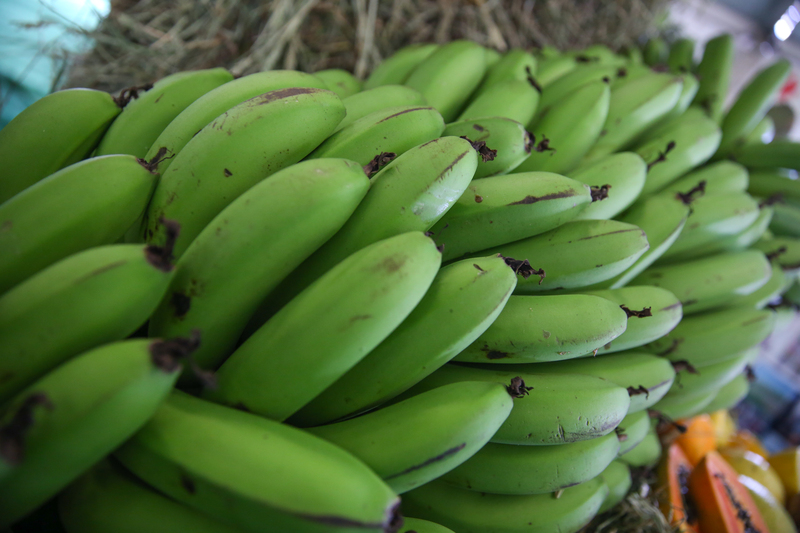 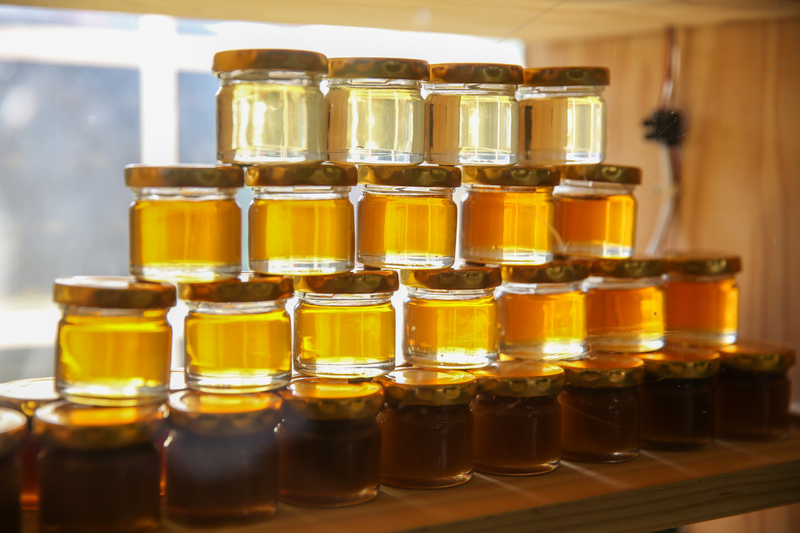 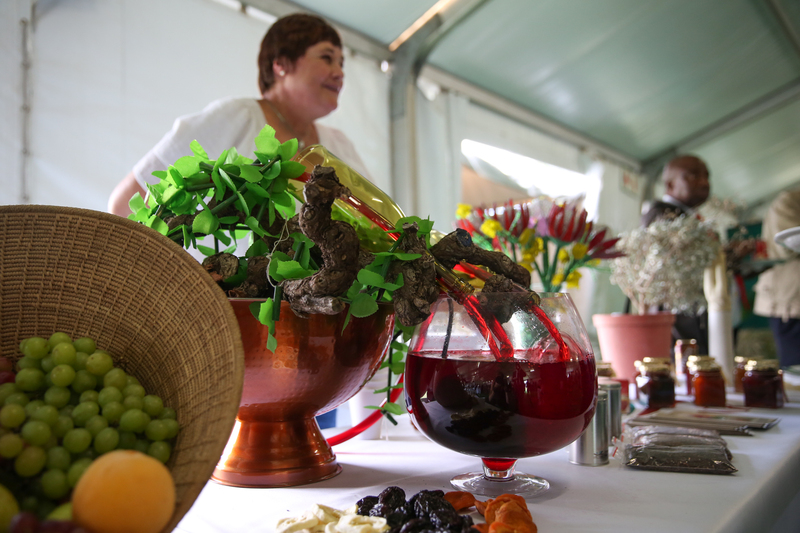 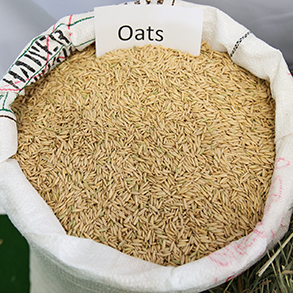 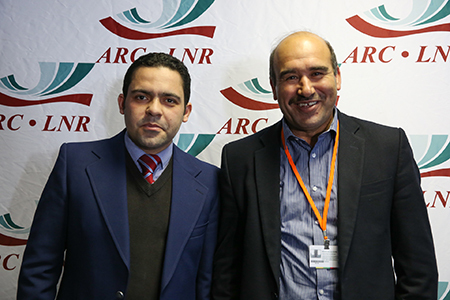 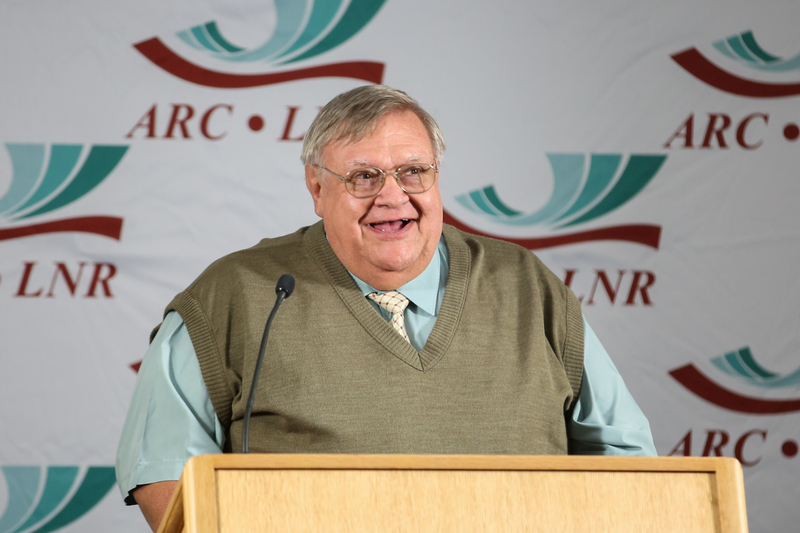 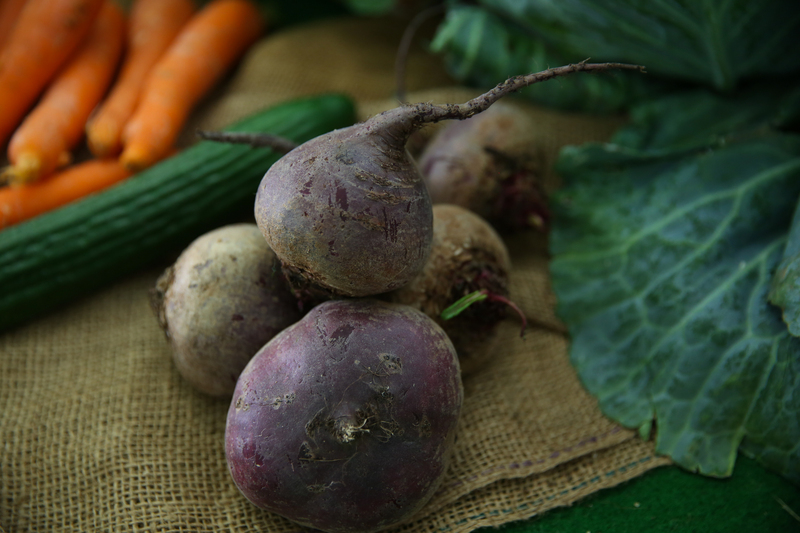 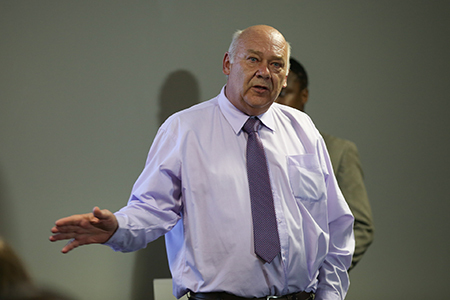 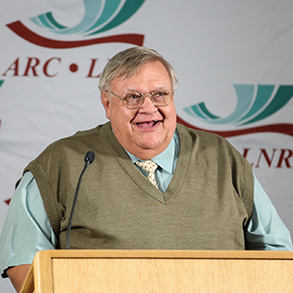 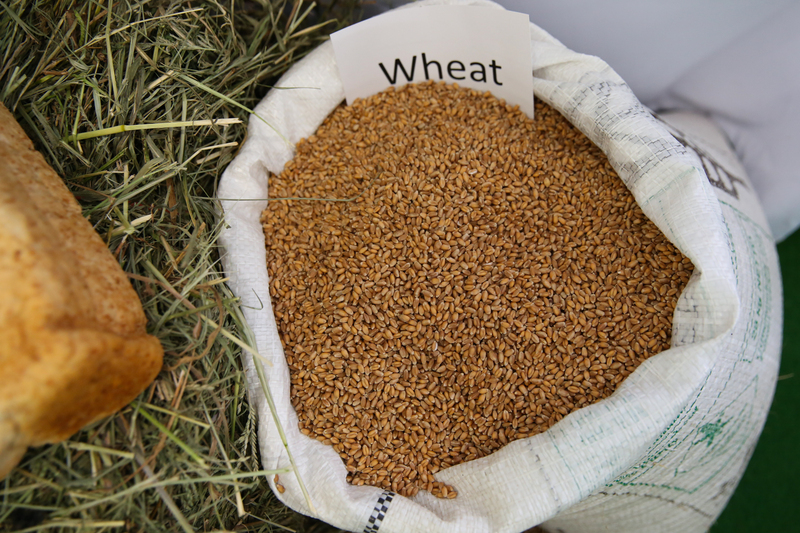 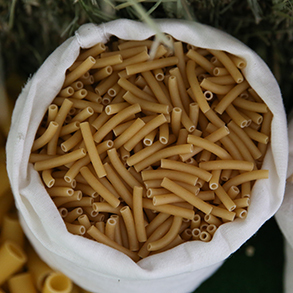 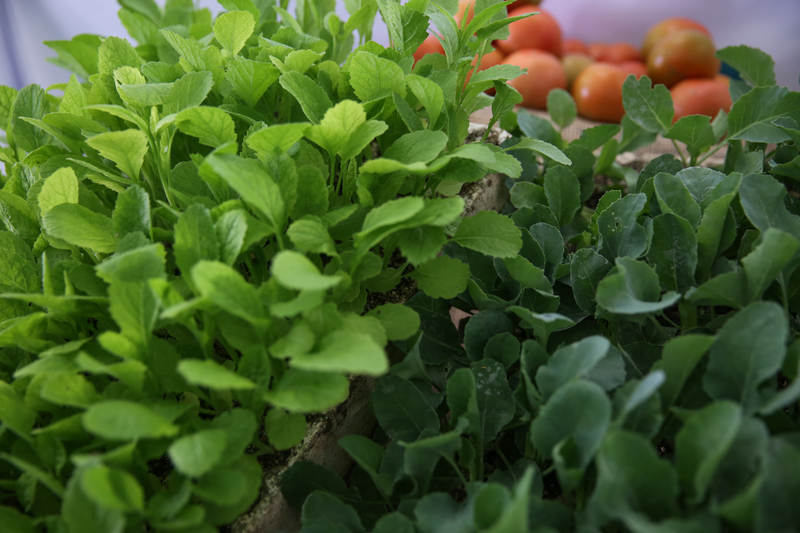 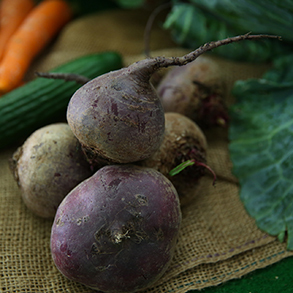 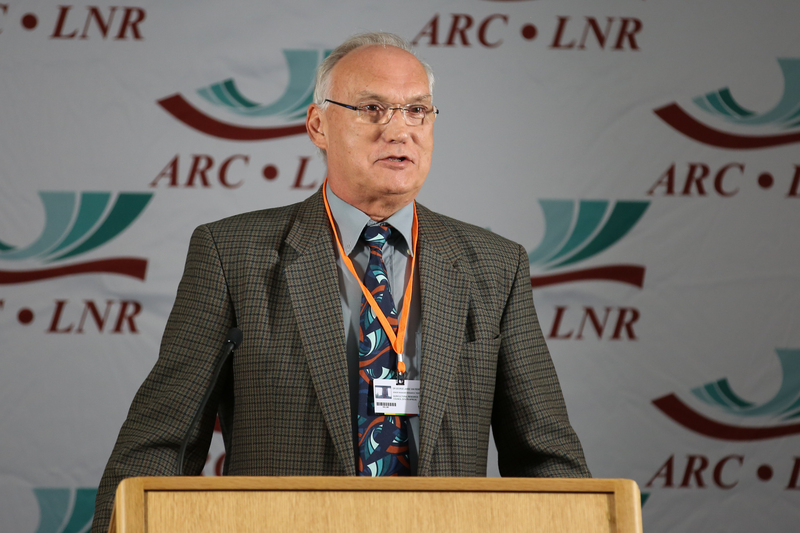 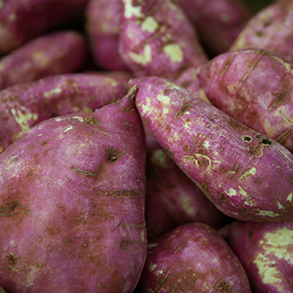 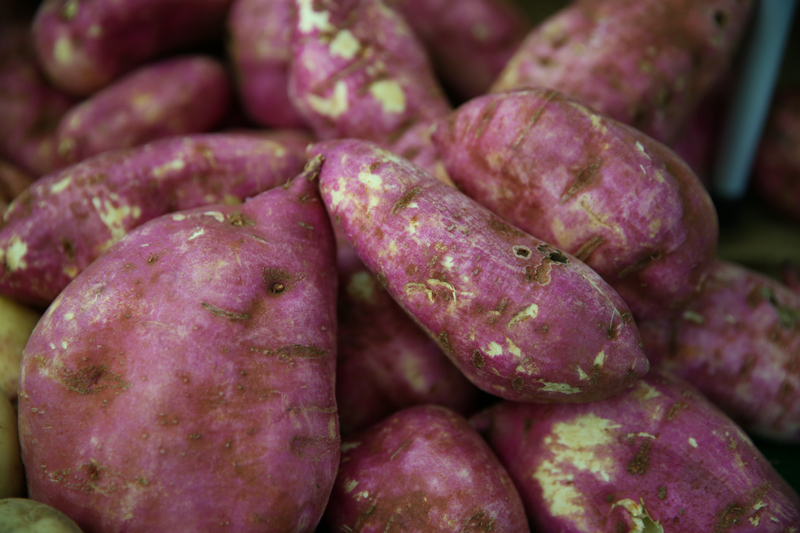 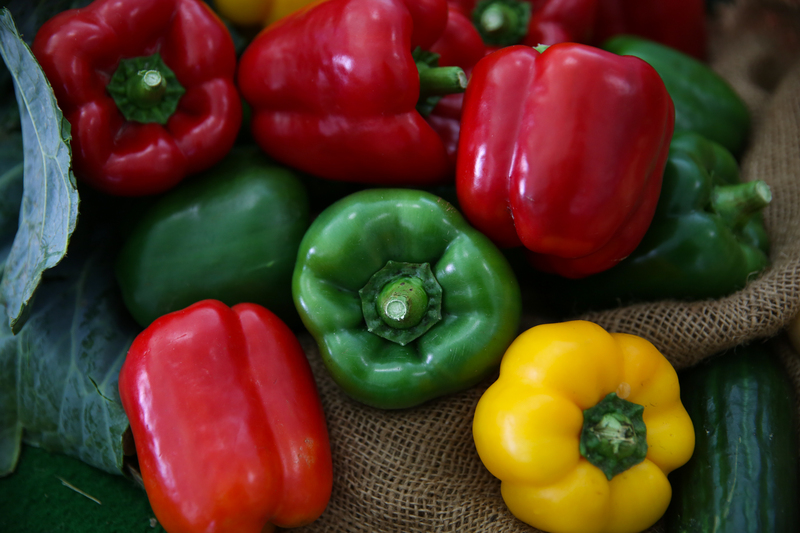 Reflecting on the growth of the ARC-Field Crops division, Cobus le Roux explained the institute had managed to adapt to challenges by forging closer working relationships with government, industry, academic institutions, and value chains at large. 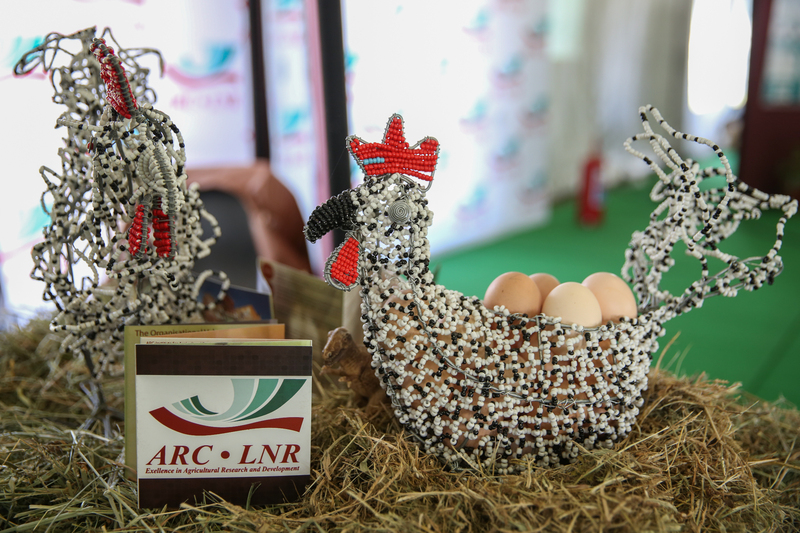 He said this had enabled the ARC to secure the necessary financial security and prove its relevance within the agricultural sector. 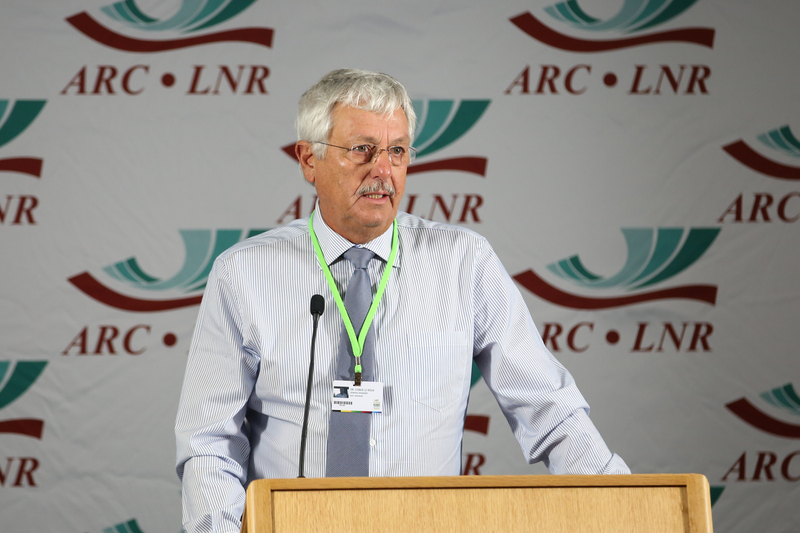 Outlining the ARC’s transition process from an idea to an internationally renowned institution, Org van Rensburg highlighted some successful research and development projects, including establishing high value crops in the Eastern Cape, developing plant breeding programmes and identifying disease resistant guava selections. 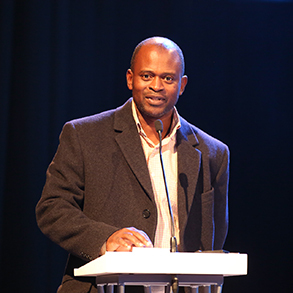 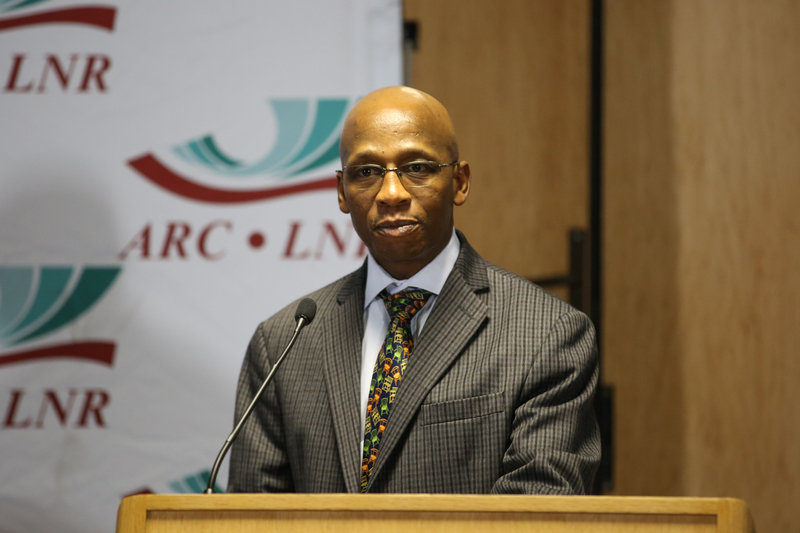 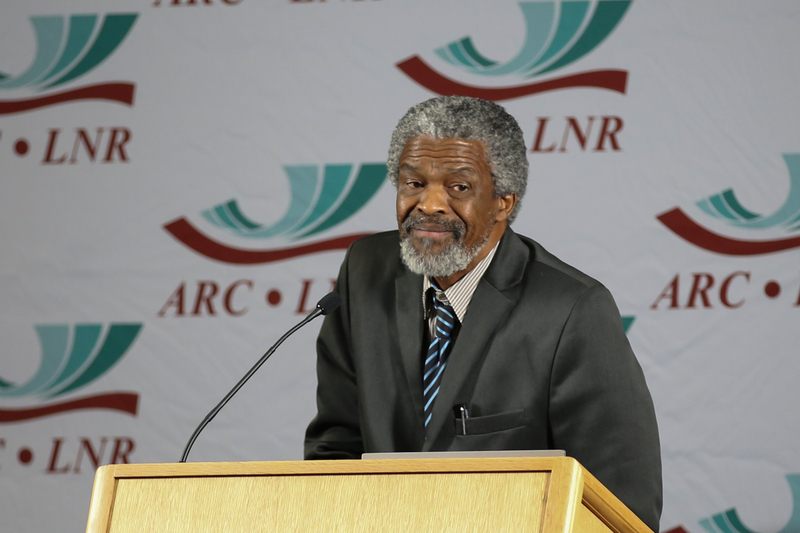 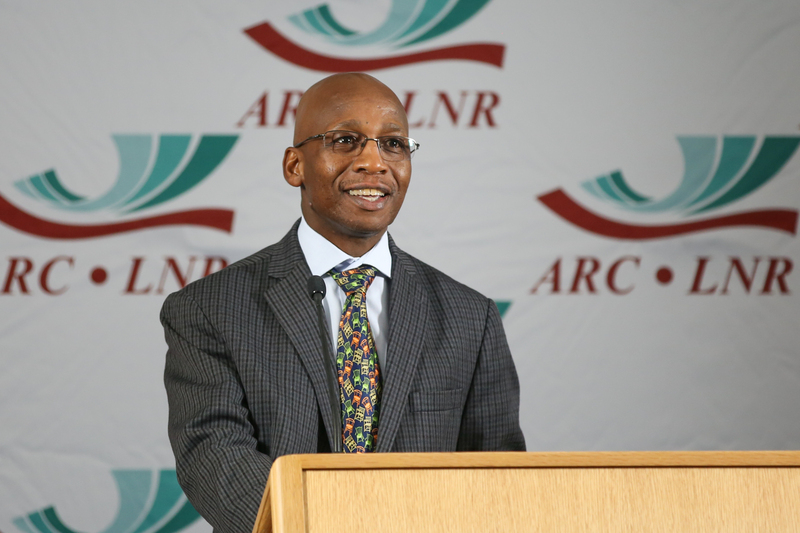 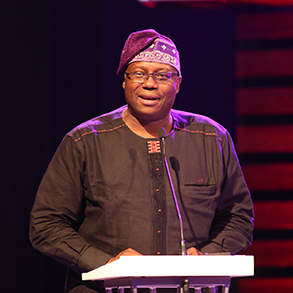 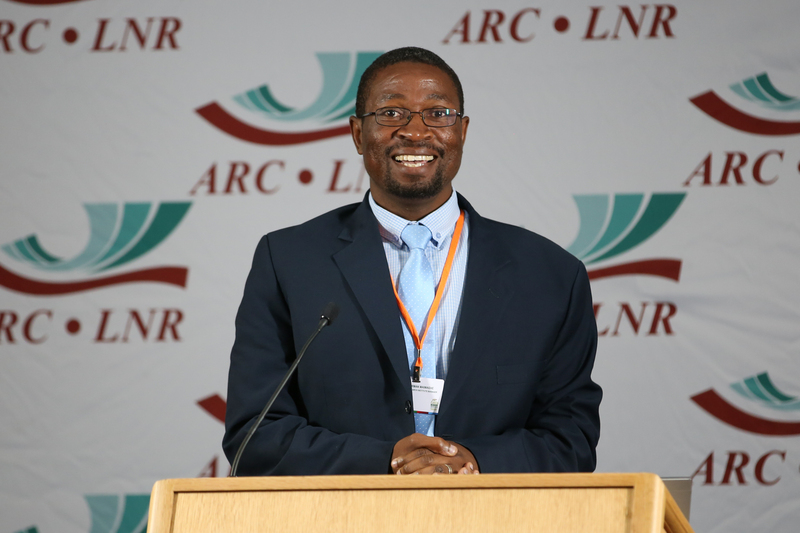 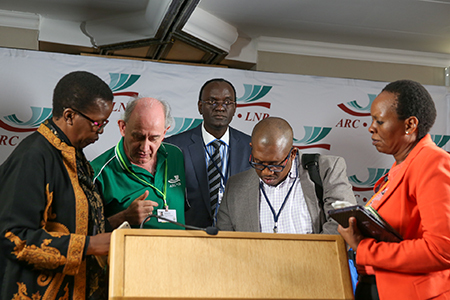 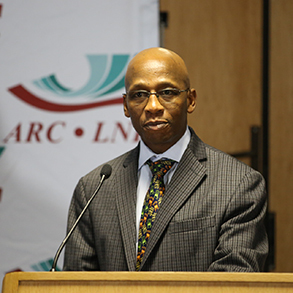 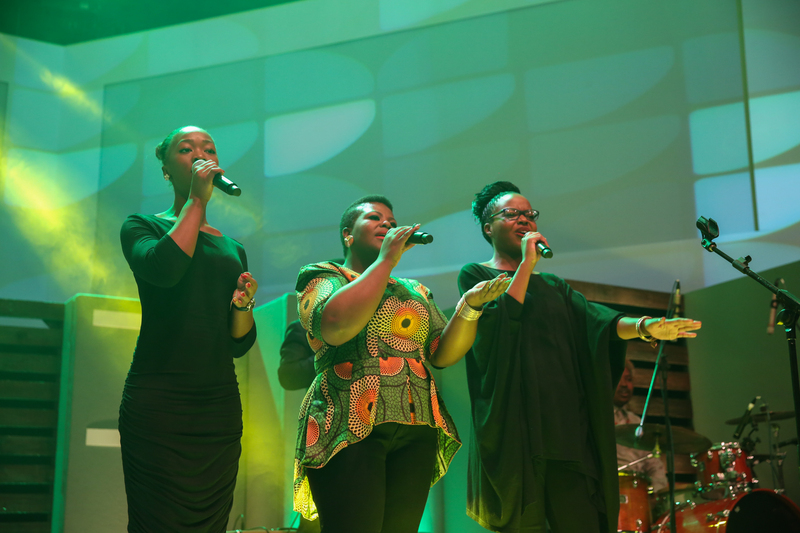 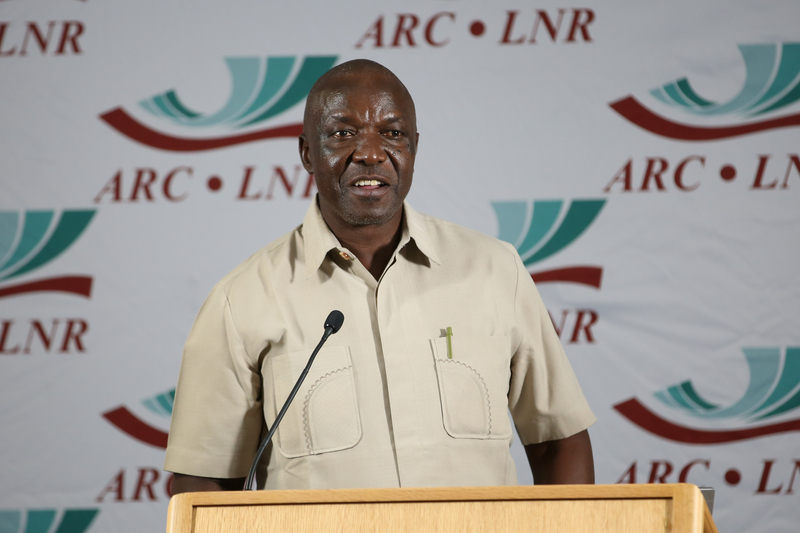 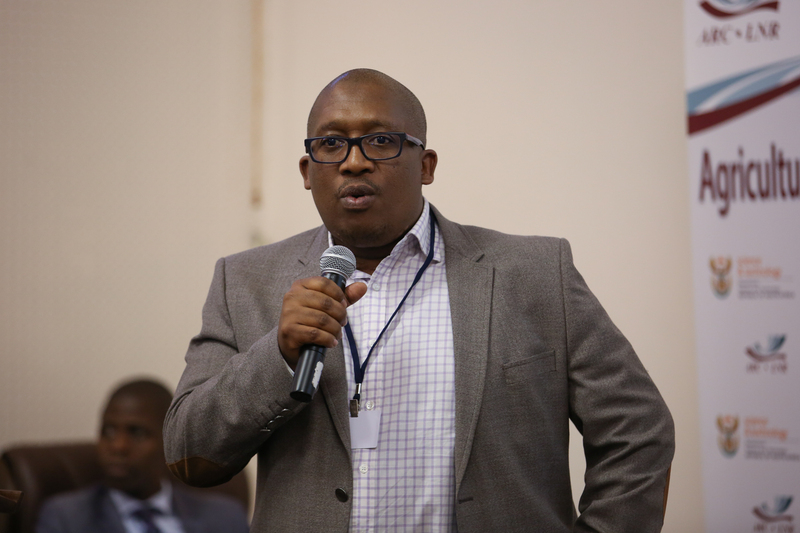 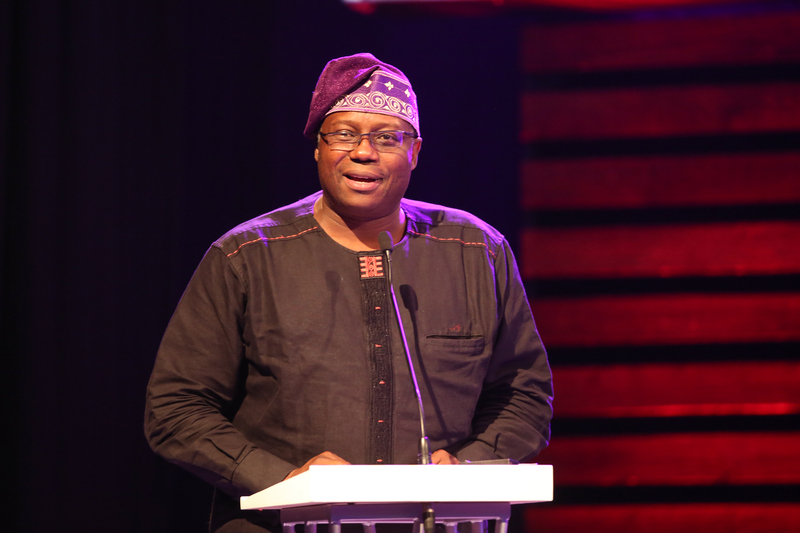 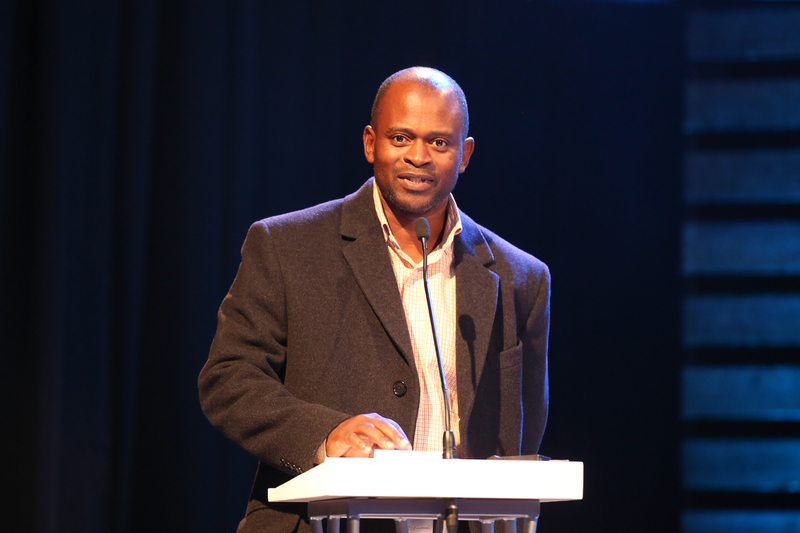 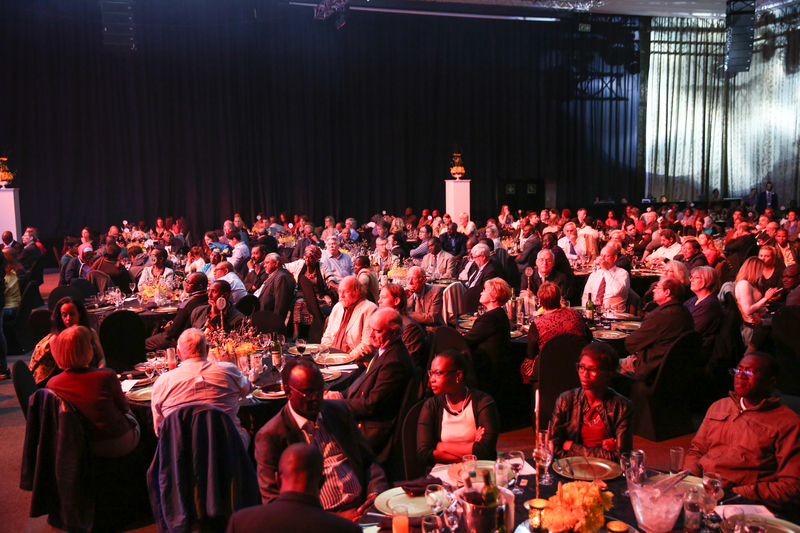 Summarizing some lessons learned over the past 25 years, Shadrack Moephuli, President and CEO, ARC, identified the ARC’s resilient approach as a key success factor in adapting to changing conditions and challenges to ensure impact and continued relevance over time. 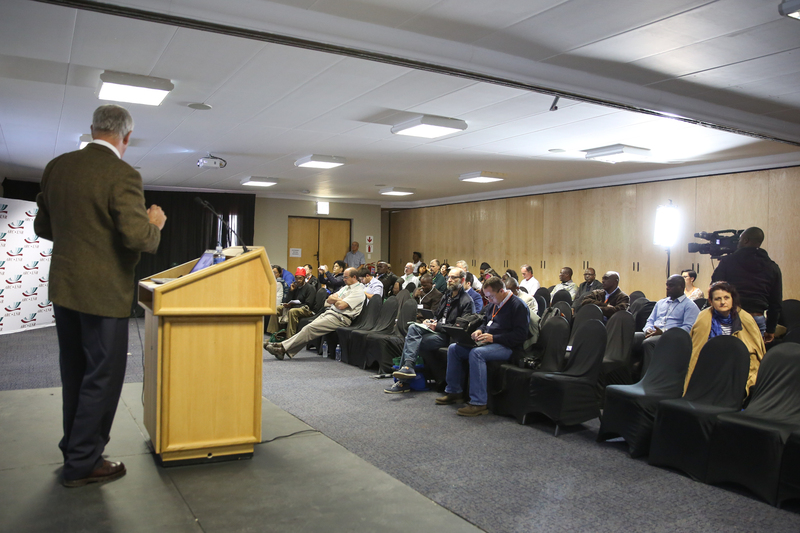 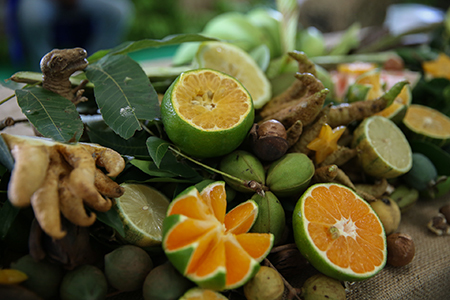 In the afternoon, participants met in thematic parallel sessions highlighting diverse ARC research and development programmes in the areas of: animal and crop production for food security; sustainable use of natural resources; and agricultural technologies for market access among smallholder and commercial farmers. 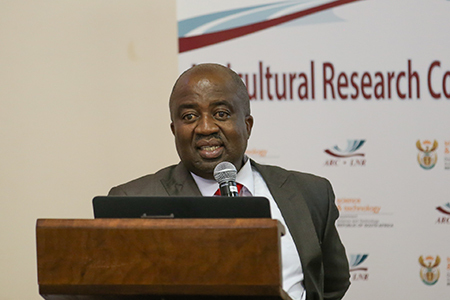 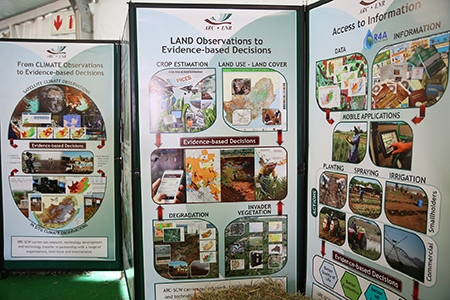 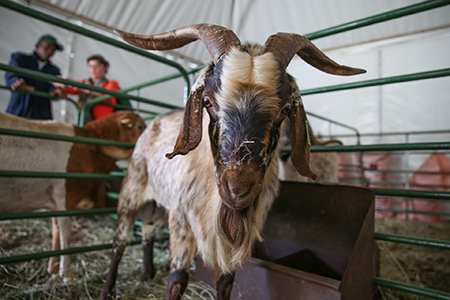 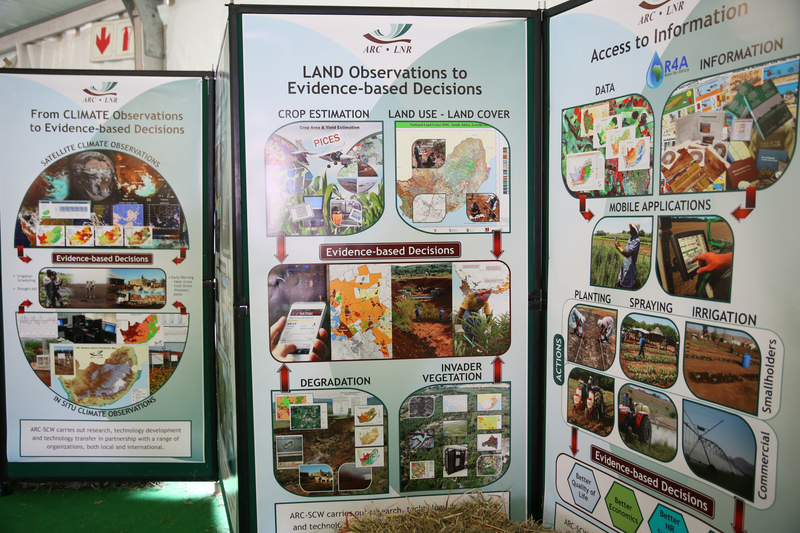 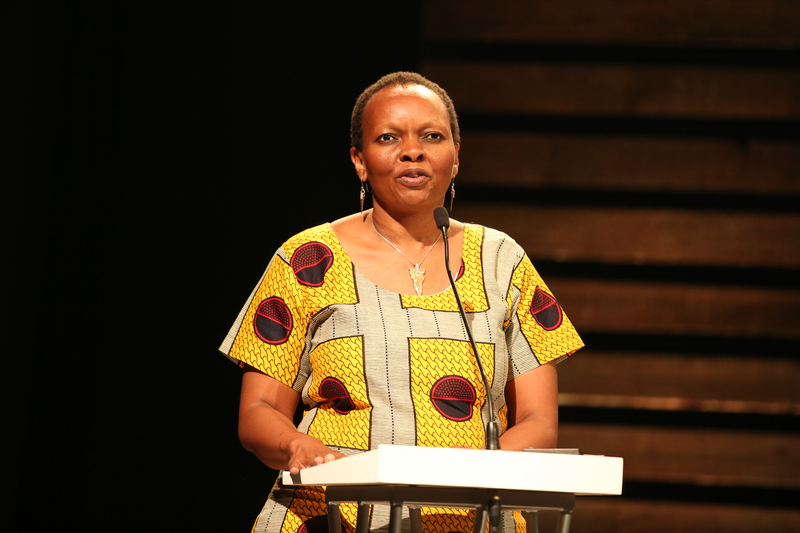 Presentations covered the ARC’s work in, among other areas, biotechnology and livestock genomics, vaccine development, rural enterprise development, socioeconomic impact analysis and farmer training and extension. 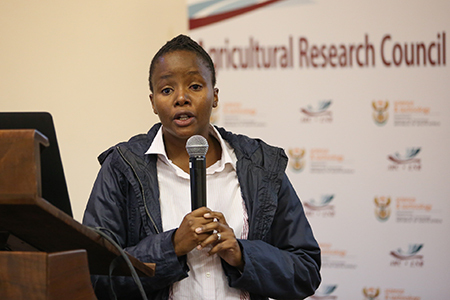 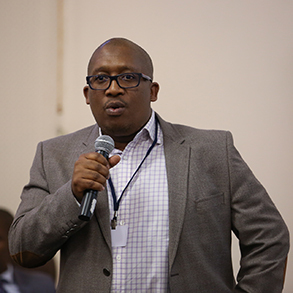 In a panel session focusing on agriculture science and technology policies, diverse South Africa-based organizations described key challenges and pathways to achieve sustainable development outcomes. 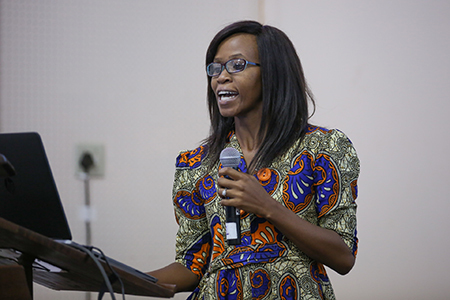 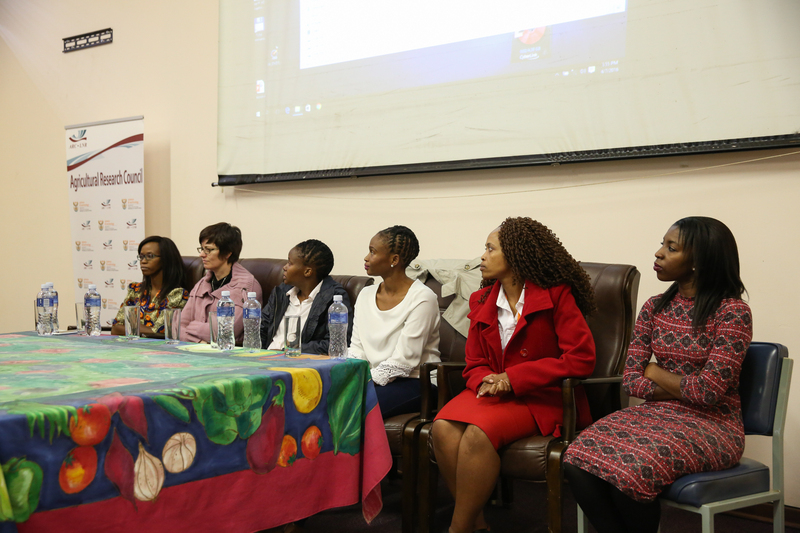 In a second panel, six young female scientists involved in the Professional Development Programme described how the programme has contributed to their academic and professional development. 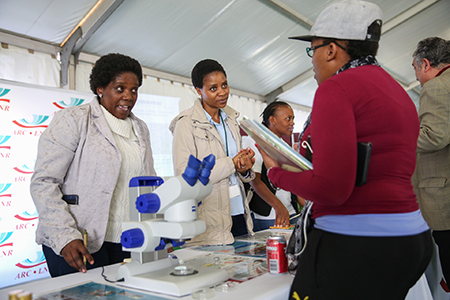 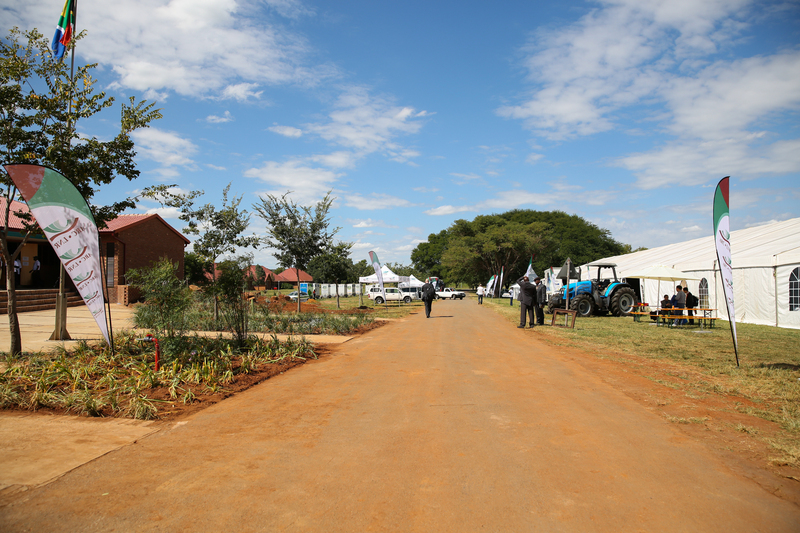 The day closed with site visits to ARC field project sites as well as to the ARC Biotechnology Platform located at the Onderstepoort Veterinary Institute campus.